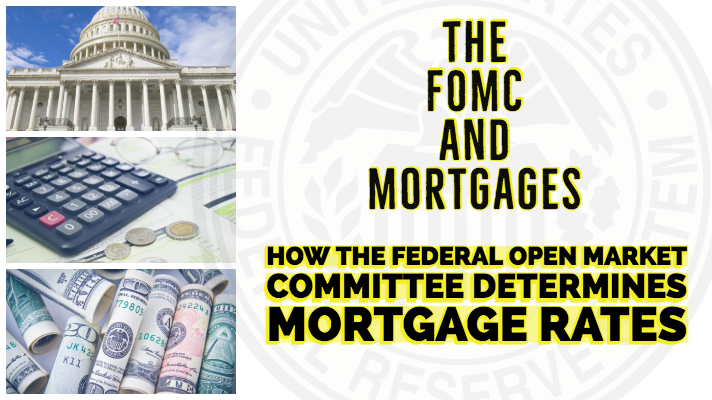 There can be some confusion in the minds of the average consumer about interest rates, especially as it relates to the Federal Open Market Committee, or FOMC, meetings. About every six weeks, the FOMC meets to discuss the current state of the economy with an eye toward the future. One important task is to monitor and adjust the cost of funds. In general, the “Fed” tries to keep inflation in check and in theory raise or lower the cost of funds. They do so by adjusting the Federal Funds rate and this is the rate that gets so much press each time the FOMC meets. The Federal Funds rate is the rate banks can charge one another for short term lending. Short term as in overnight. Why does a bank need to borrow money on such a short notice? Banks are required to keep a certain amount of liquid capital, in other words “cash,” at the end of each business day. These funds are essentially demand funds. When a consumer wants to withdraw some cash either at the bank or at any automated teller, there needs to be cash available to meet those withdrawal requests. If the bank sees their reserves to meet these requests do not meet the reserve requirements, banks seek out a short term loan from another depository institution to meet the reserve requirements. This is what the Fed adjusts, the overnight lending rate. But the Fed doesn’t directly impact the everyday 30 year conforming fixed rate mortgage. When lenders set their rates each day, they refer to a specific mortgage bond. For example, with a 30 year fixed conforming loan underwritten to Fannie Mae standards, the lender will review the current yield on the FNMA 30-yr 3.0 mortgage bond. Just like any bond, with the price of the bond goes up, the yield will fall. And when the price goes down, the yield will rise. Investors buy bonds, all types of bonds, as a safe place to park cash. When the economy appears to falter, investors can get a little skittish and pull some funds from the stock market and transfer those funds into bonds, including mortgage bonds. If on the other hand the economy is healthy and improving, the opposite will occur. When the Fed makes an announcement at the end of their two-day meetings, investors are anxious to hear if the Fed raised, lowered or kept rates the same. If the Fed announces they decided to raise the cost of funds by 0.25%, it can tell investors the FOMC decided the economy is doing rather well but to hold of any potential inflation, it will raise the cost of funds that banks will pay for short term lending. It’s not a direct affect on mortgage rates, but definitely an indirect one. A loan program that was popular several years ago is making a comeback and many lenders are now offering options for a mortgage loan program called "the Piggyback mortgage". 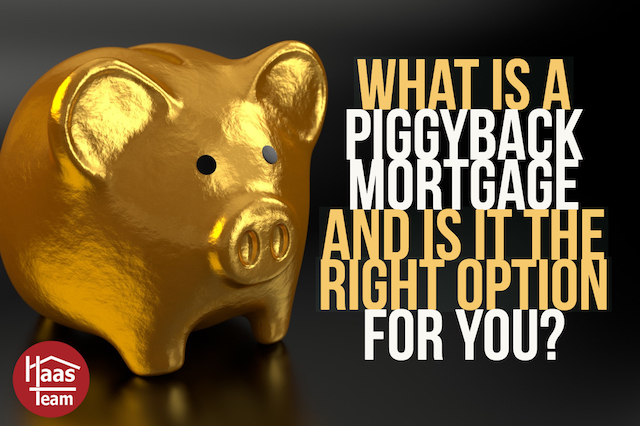 The following will give you some insight into just what a Piggyback mortgage is and also it will give you some information to help you decide if a "Piggyback" loan is a good option for you, if you are searching for a home loan. Typical packages might be called 80-10-10 (80 percent first mortgage, 10 percent second mortgage, and 10 percent down payment from the buyer), 80-15-5 (a 15 percent second mortgage, and a five percent down payment) or even an 80-20 (80 percent first mortgage, 20 percent second mortgage, and no down payment from the buyer). Buyers considering this financing should compare the costs of a second mortgage (they do have higher interest rates than first mortgages) with the cost of a bigger first mortgage plus mortgage insurance. They should compare the after tax costs, because borrowers with higher incomes may not be able to deduct mortgage insurance, but they may still be able to write off mortgage interest. Essentially, a piggyback loan helps homebuyers who don't have the traditional 20 percent down payment when applying for a mortgage. A piggyback loan occurs when a borrower takes out two loans simultaneously: one for 80 percent of a home's value, and the other to make up for whatever cash is lacking to make up a 20 percent down payment. This is used as an alternative to private mortgage insurance. A piggyback loan is also known as a second trust loan. The most common type of piggyback loan is an 80/10/10 where a first mortgage is taken out for 80 percent of the home’s value, a down payment of 10 percent is made and another 10 percent is financed in a second trust loan at a higher interest rate. In some cases, you may even qualify for a piggyback loan with as little as a 5 percent down payment (known as an 80/15/5). Many lenders will finance loans with down payments of less than 20 percent, but you'll pay a price. Usually, the lender insists you buy private mortgage insurance (PMI) which guarantees that the outstanding balance of your loan will be paid off if you default. You will either pay a lump sum each year for PMI or add the cost to your monthly mortgage payments. Piggyback loans eliminate the need for PMI. 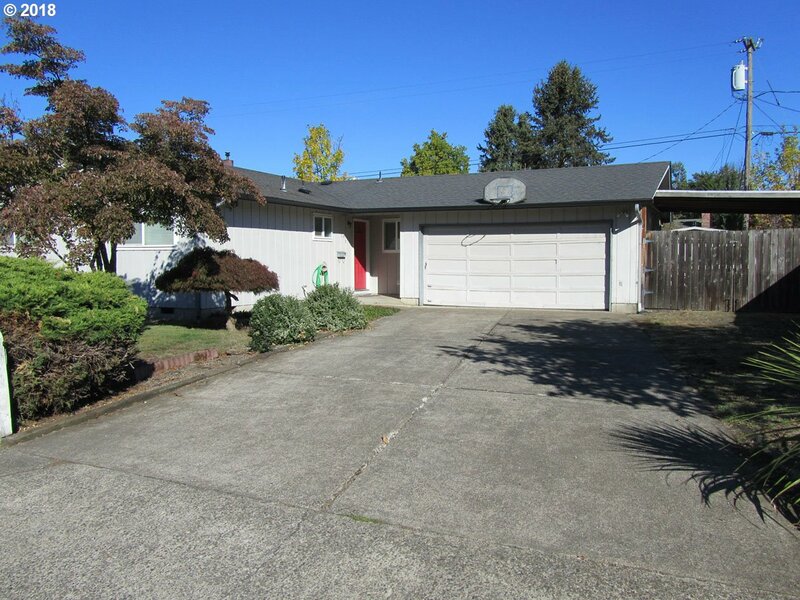 You combine this loan with your down payment to reach the 20 percent down needed for a conventional mortgage. This can significantly lower the interest rate of your mortgage. If you get a piggyback loan, you will close on it the same time as you close on the mortgage. 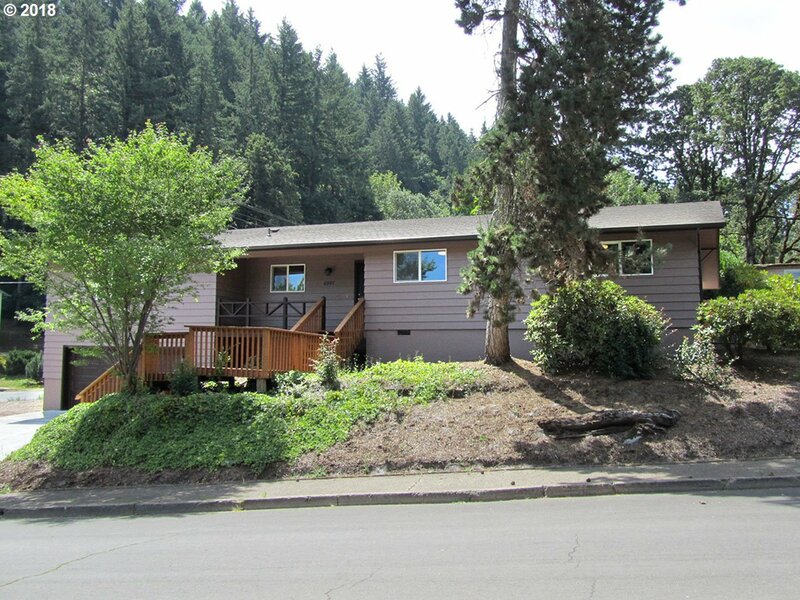 You will most likely have to pay closing costs, which will require additional upfront cash. You will probably also have to make two loan payments each month — one for your mortgage and one for the piggyback loan. The interest rate on the piggyback loan will probably be higher. But, the monthly payments of both loans are often still less than they would be if you were paying PMI. Another benefit of a piggyback loan is that the interest may be tax-deductible, potentially saving you even more money. Check with a tax adviser on how a piggyback loan would affect your tax situation. Finally, some bright news for would-be homebuyers. Mortgage interest rates are holding steady and may even see a decline. This trend may help take heat off of a housing market that continues to be over priced for many buyers. •	30-year fixed-rate mortgages: averaged 4.71 percent, with an average 0.4 point, falling slightly from last week’s 4.72 percent average. Last year at this time, 30-year rates averaged 3.85 percent. •	15-year fixed-rate mortgages: averaged 4.15 percent, with an average 0.4 point, decreasing from last week’s 4.16 percent average. A year ago, 15-year rates averaged 3.15 percent. •	5-year hybrid adjustable-rate mortgages: averaged 4.01 percent, with an average 0.3 point, rising from last week’s 3.97 percent average. A year ago, 5-year ARMs averaged 3.18 percent. 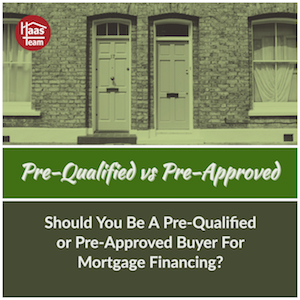 Should You Be A Pre-Qualified Or Pre-Approved Buyer For Mortgage Financing? As a homebuyer, having a competitive edge during our current housing market is an important part of the homebuying process. I am often asked as to whether it is better to be a pre-approved buyer or a pre-qualified buyer for mortgage financing. The followng article from U.S. News will give you details on both and help you get that competitive edge. While prequalification doesn’t require the documentation and proof of funds needed for a preapproval, it’s particularly helpful for homebuyers who have no idea about their budget for a home. “Prequalification gets them in a position to shop,” says John Pataky, executive vice president at TIAA Bank. 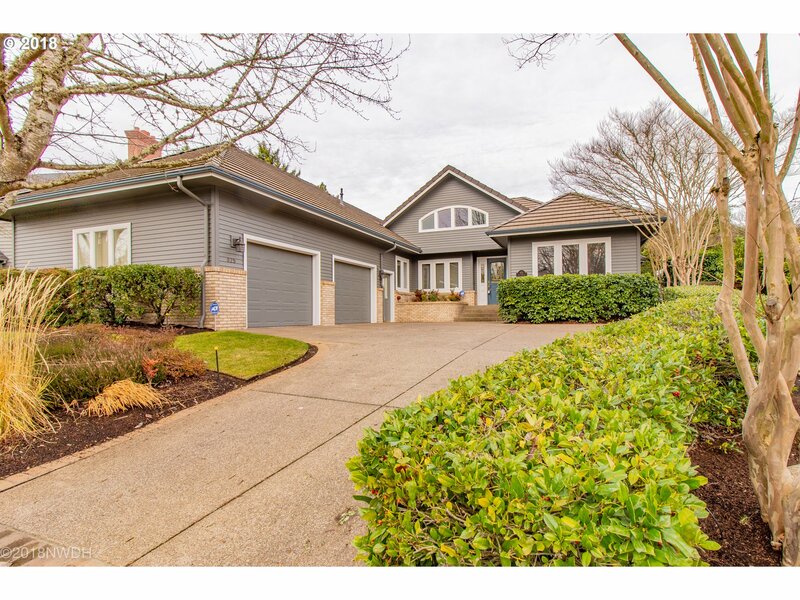 While the differences between preapproval and prequalification are merely a matter of reporting financial information versus providing documentation for it, a preapproval letter can be far more powerful when it comes time to place an offer on a home. That's because with preapproval, the seller has proof of your lender's confidence in you as a borrower. While prequalification makes it easier to shop for a home you can more realistically afford, preapproval gives you the strength to negotiate a purchase price, Pataky says. “It doesn’t necessarily reflect well on you,” Pataky says. If you’re unsure which lender you want to work with, ask more questions and consider trying out prequalification first, then apply for preapproval once you’ve made your decision. “The factors by which you were preapproved have to be maintained,” Pataky says. That means not quitting your job, not buying a Maserati to keep up with the Joneses in your new neighborhood and not opening up five credit cards in the last two weeks, he explains.